Another season of soccer with Last Dream Soccer Club is upon us. We are thrilled to have you as club members! A lot has been happening at Last Dream! New teams have been formed, old teams have new faces and new captains. Our facilities have received some much needed TLC and many of our club members have been hard at work making things happen for the season openers! Thank you to everyone who has been involved in some way! We want to keep the lines of communication open to not only our club members, but the community, as well. We have a lot of great things happening at Last Dream Soccer Club and we want to share that with whoever will listen! In our website will share team information, club happenings and important information regarding Last Dream Soccer Club and anything else we think our club members would like to see. Please feel free to share your ideas with us! We are adding a large number of new members to the Last Dream Soccer Club every year! We are very proud to be a part of Last Dream Soccer Club and we hope you are too! Help us to continue making us a great place for all of our members to play soccer. We are a family and we can’t do it without you! Good luck on a great season!!! GO Last Dream Soccer!!! This will be a half field, 8 v 8 format with no off-sides or slide tackles. A limited number of ‘under age’ players will be allowed. 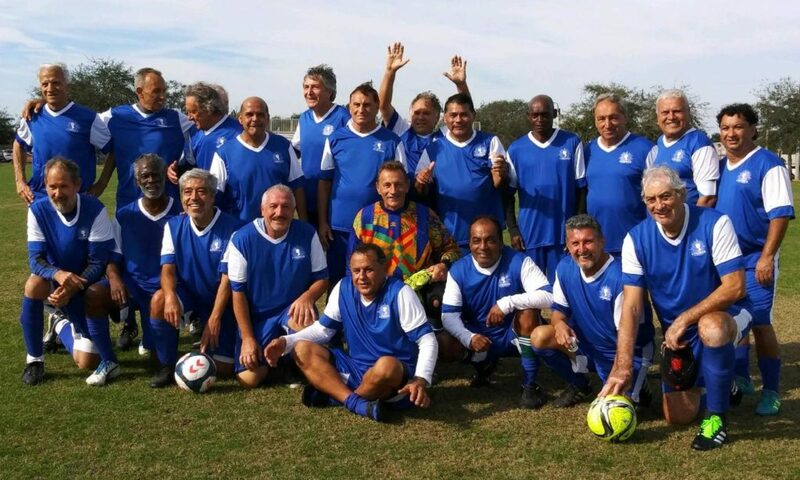 League registration is with the Last dream Over-60 Soccer League . The fee per player per season is $175.00. Full uniform will be supplied to registered over 60 members. Player forms and registration for this can be done by clicking here. The $350.00 fee paid by cash or check and is good for the calendar year (2 seasons). Player registration includes a secondary insurance policy. Players will have to register the day of your first game at the club before the game. *ONLY O-50 and O-60 registered club members will be allowed to play.